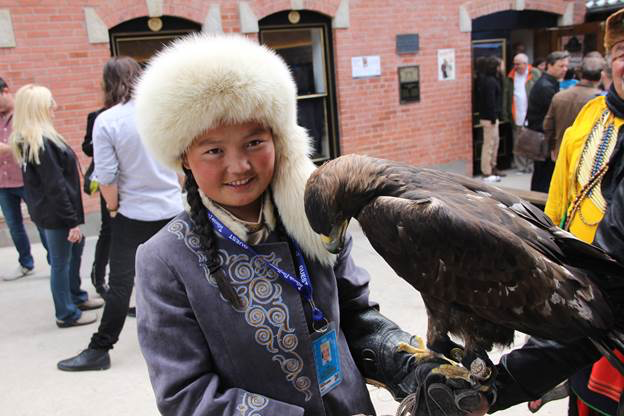 Set against the breath-taking expanse of the Mongolian steppe, THE EAGLE HUNTRESS features some of the most awe-inspiring cinematography ever captured in a documentary, giving this intimate tale of a young girl’s quest the dramatic force of an epic narrative film. 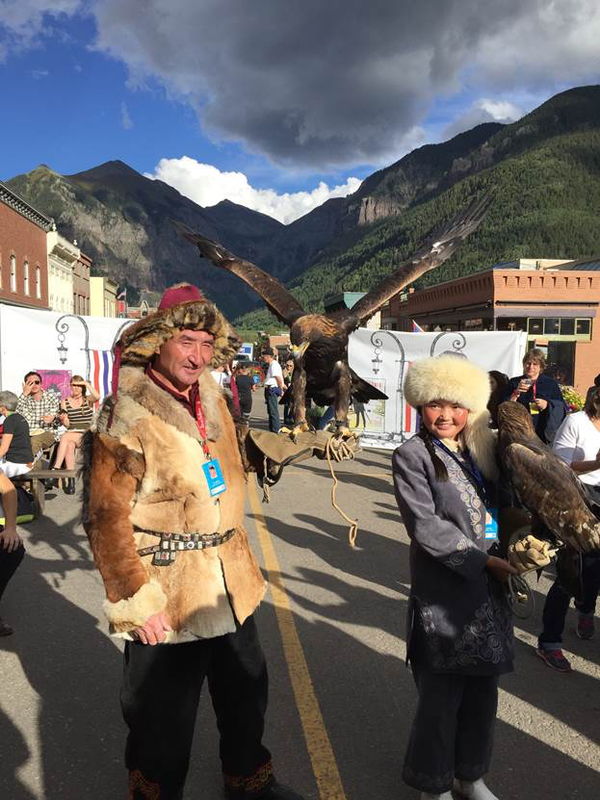 The story begins after Aisholpan has been training with her father’s eagle for many months. As every eagle can only have one master, the time has come for Aisholpan to capture an eagle of her own. Clambering down a sheer rock cliff with a rope, Aisholpan retrieves a fledgling eagle from its nest as its mother circles overhead. Her eagle will live, train, and hunt with her, until she releases it into the wild years later, so the cycle of life can continue. After months of training her eagle with her father, Aisholpan is ready to test her abilities. She enters a renowned competition, the Golden Eagle Festival, and faces off against 70 of the greatest Kazakh eagle hunters in Mongolia. The most arduous challenge is yet to come, as the rite-of-passage for every young eagle hunter is to take part in a hunt. Aisholpan must ride with her father deep into the frigid mountains and endure 40 below zero temperatures and perilous landscapes to prove she is a true eagle huntress. 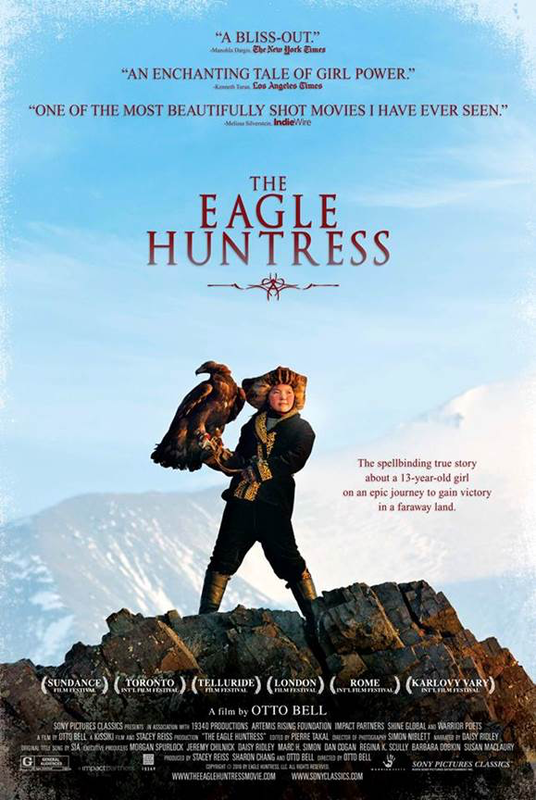 THE EAGLE HUNTRESS is executive produced and narrated by STAR WARS’s Daisy Ridley. Like Ridley’s character “Rey,” Aisholpan never doubts her ability to be as strong or brave as any boy. She recognizes no obstacles and refuses to have her ambition denied. While she practices an ancient art, Aisholpan’s story is a modern and inspiring one because she represents a world where a young girl’s dreams—no matter how challenging—can come true. 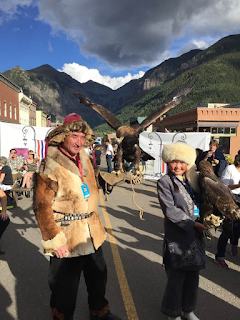 Directed by Otto Bell, THE EAGLE HUNTRESS is narrated by Daisy Ridley, executive produced by Ridley and Morgan Spurlock, and produced by Stacy Reiss, Sharon Chang and Otto Bell. The director of photography is Simon Niblett, the editor is Pierre Takal and the film features a stirring end credits song, “Angel by the Wings,” by Sia.